Given my background in leather science (and the fact that I have written a number of research papers that feature prominently cowhides, visiting a dairy farm is like putting me (a kid) in a candy store (almost literally). 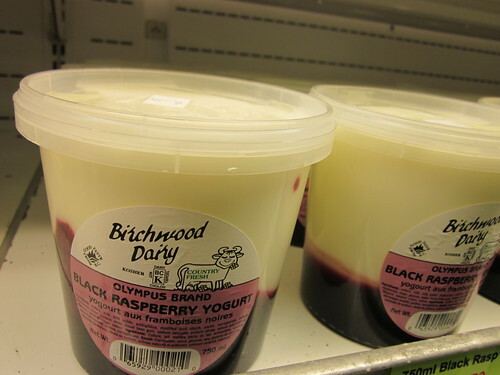 We had a chance to visit Birchwood Dairy in Abbottsford, although sadly we were not able to visit the actual milk production factory. For someone with a chemical engineering background with a minor in food science (you’re finding out a lot about my background here, aren’t you? ), and with a degree in leather science, this was a really fun visit. 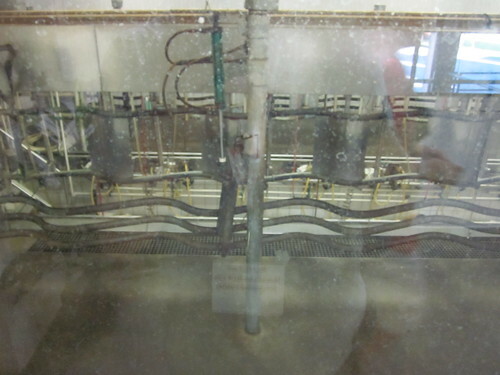 Hopefully next time I visit I’ll have a chance to see the actual milk production area. You can see my Flickr photo set here. 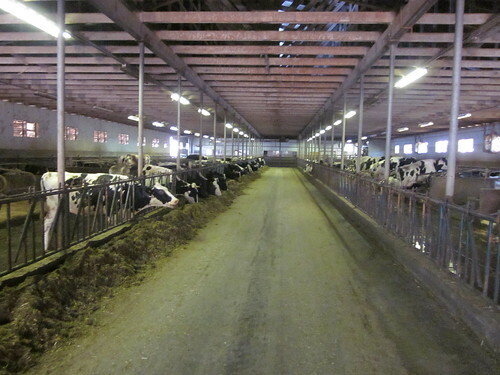 Disclosure: My visit to Birchwood Dairy was one of the stops of a media trip for Circle Farm Tours. 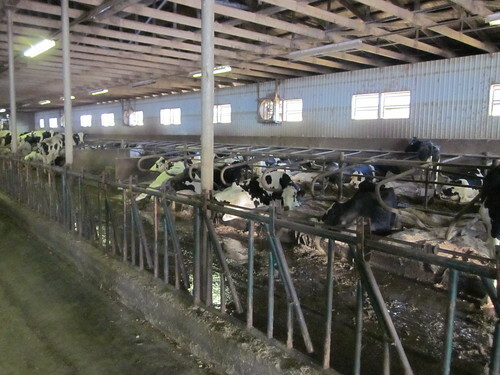 You can read all of my Circle Farm Tours coverage here. 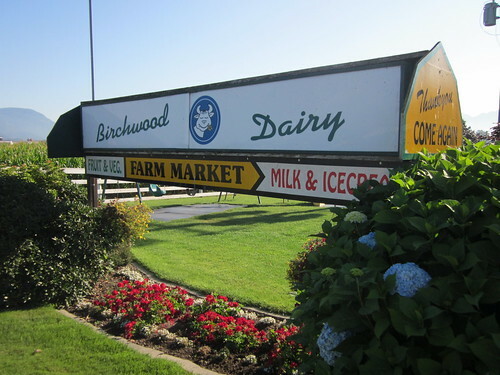 Birchwood is a family business, and the thing that really MADE them was the contract to supply milk to Starbucks back in the 90′s. When I was with Starbucks we once had our regional meeting out at Birchwood, and it was great to meet the family and everyone involved. 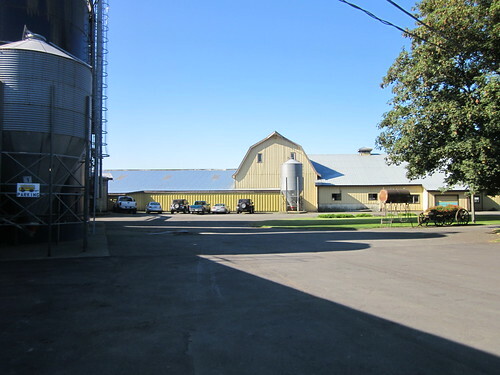 Great people, and very high-quality dairy products.